Alicia Barber, Ph.D., moved to Reno in 2003 after earning her doctorate in American Studies from the University of Texas at Austin. She now directs the Oral History Program at the University of Nevada, Reno, where she teaches a variety of courses in the History department. 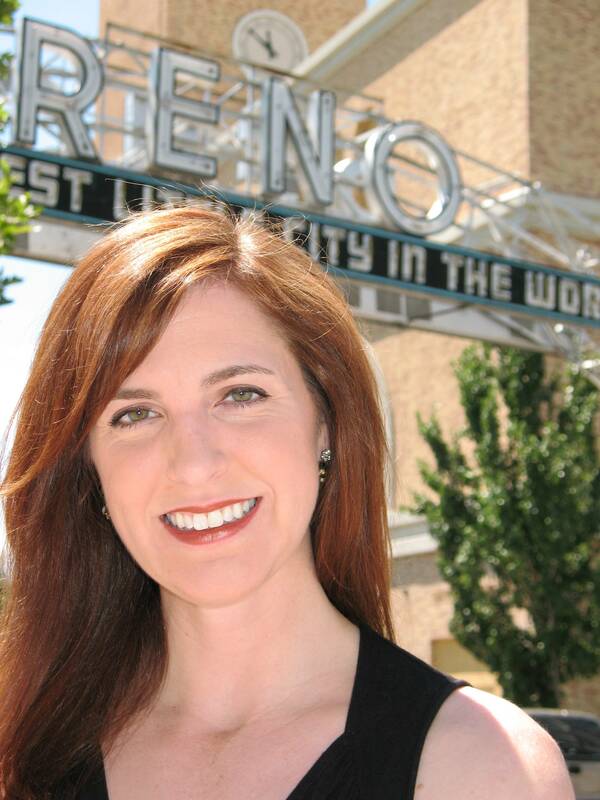 A firm believer in community engagement, Alicia has become deeply involved with local and statewide historic preservation and urban revitalization efforts, having served on the City of Reno’s Historical Resources Commission, the Board of Directors of Preserve Nevada, and, since 2012, the Nevada State Board of Museums and History. She curates and consults on museum exhibits, appears regularly in public forums and media broadcasts as an expert on history and cultural tourism in Northern Nevada, and is the author of the book, Reno’s Big Gamble: Image and Reputation in the Biggest Little City. She tweets at @aliciambarber and blogs about cities, history, and Reno at www.aliciambarber.com.